Getting It Off the Ground: Our e-booklet about starting up Mudminnow Press. We give you our take on what it takes to be an independent publisher in the crazy world of publishing today. 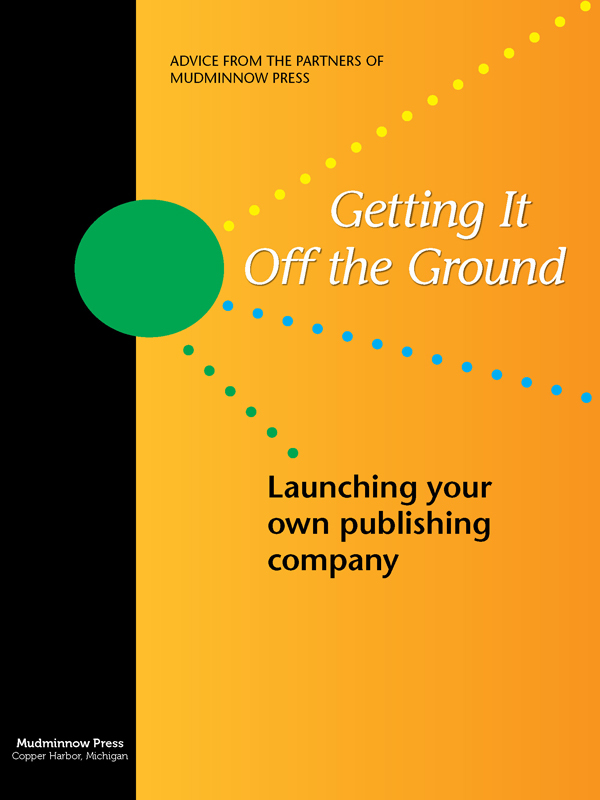 Thinking of self-publishing your own book? 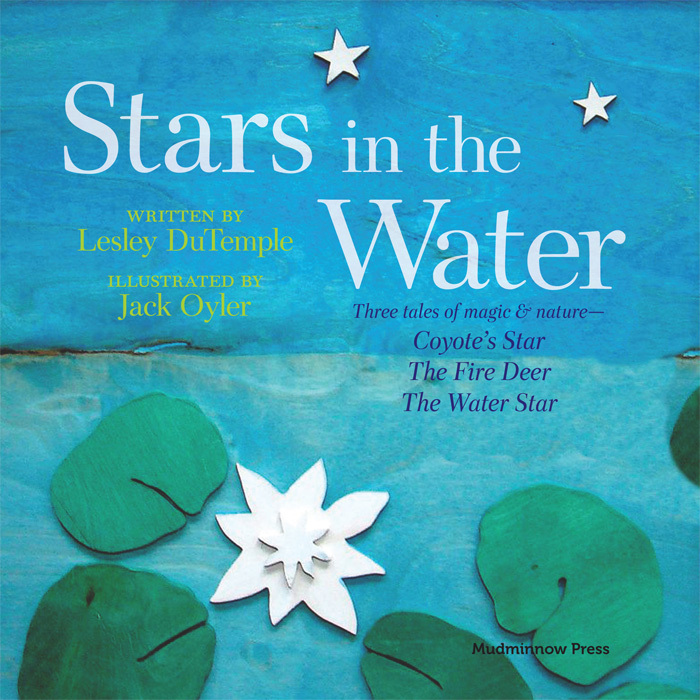 Mulling over the possibilities of being a publishing company in your own right? Need some pointers on graphic design and creating books? Feeling intimidated by “Social Media”? Wondering if three middle-aged women really can start a publishing company and make a go of it (so are we!)? If you answered yes to one or more of the questions above, may we respectfully suggest you buy this e-book? At $1.99, we think it’s a steal. Buy now on iBooks or for Kindle, or for Nook. Available in beautiful color for your Nook or ipad. Also available on Kindle.